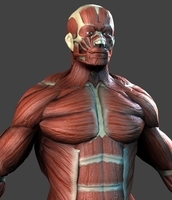 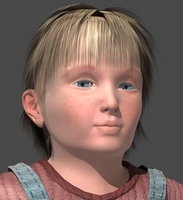 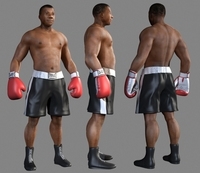 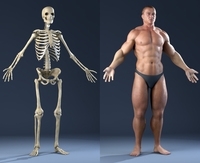 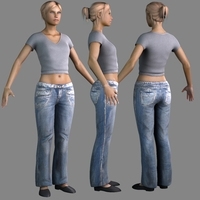 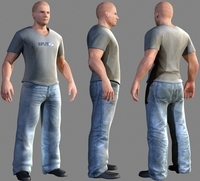 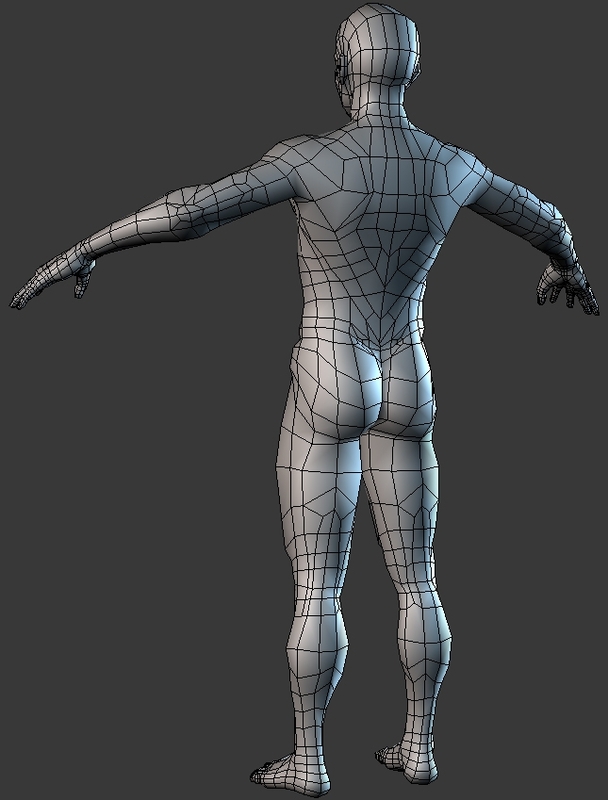 Realistic,anatomically correct polygonal male model. 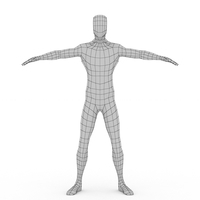 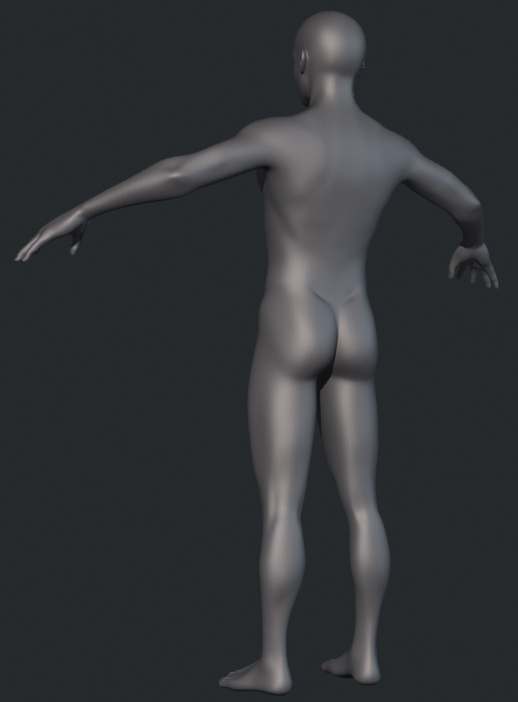 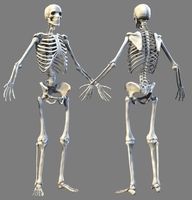 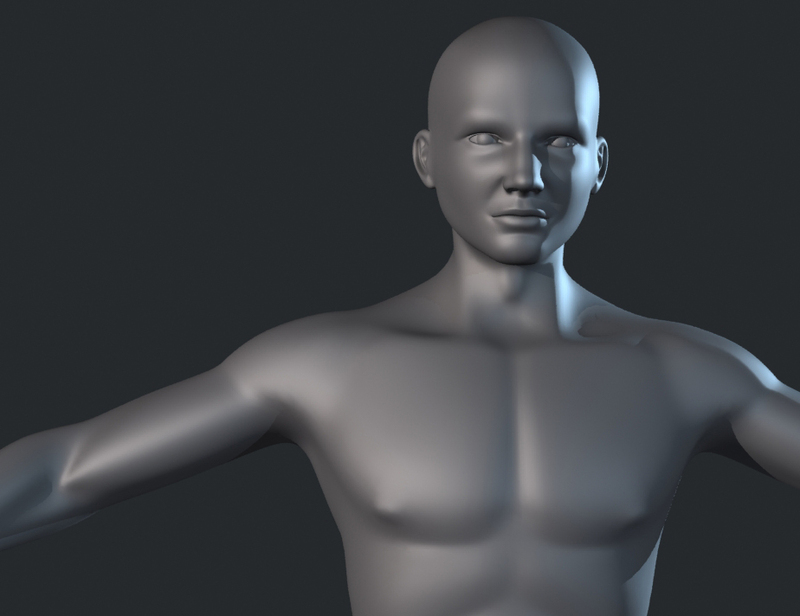 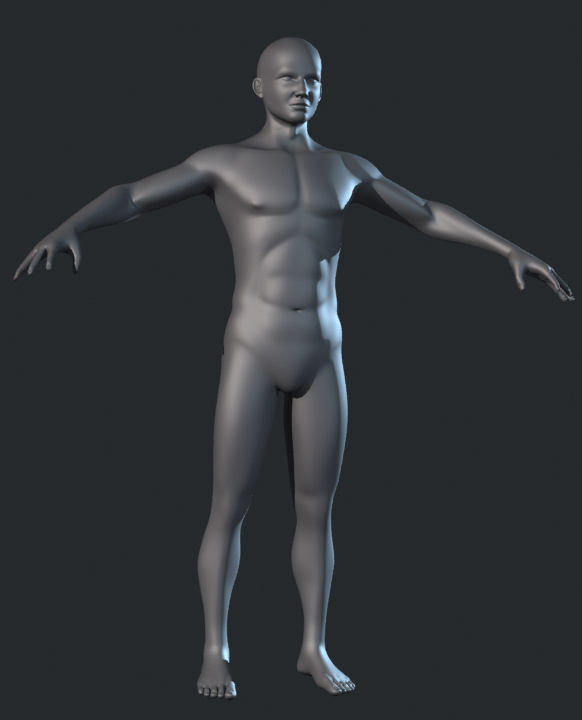 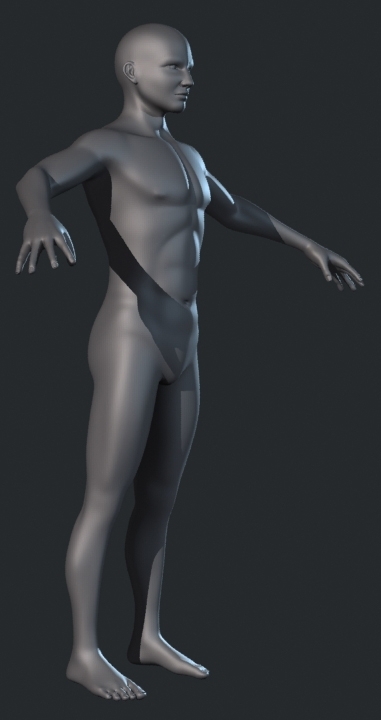 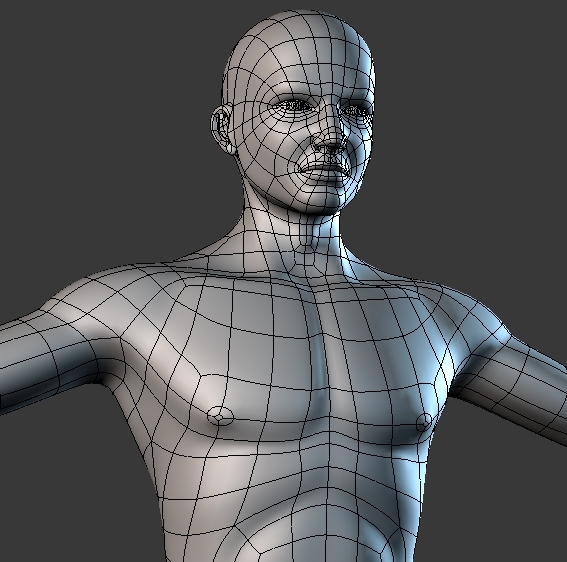 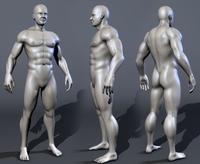 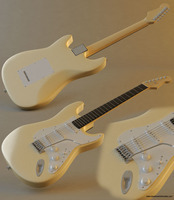 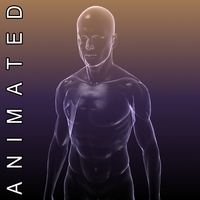 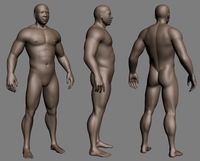 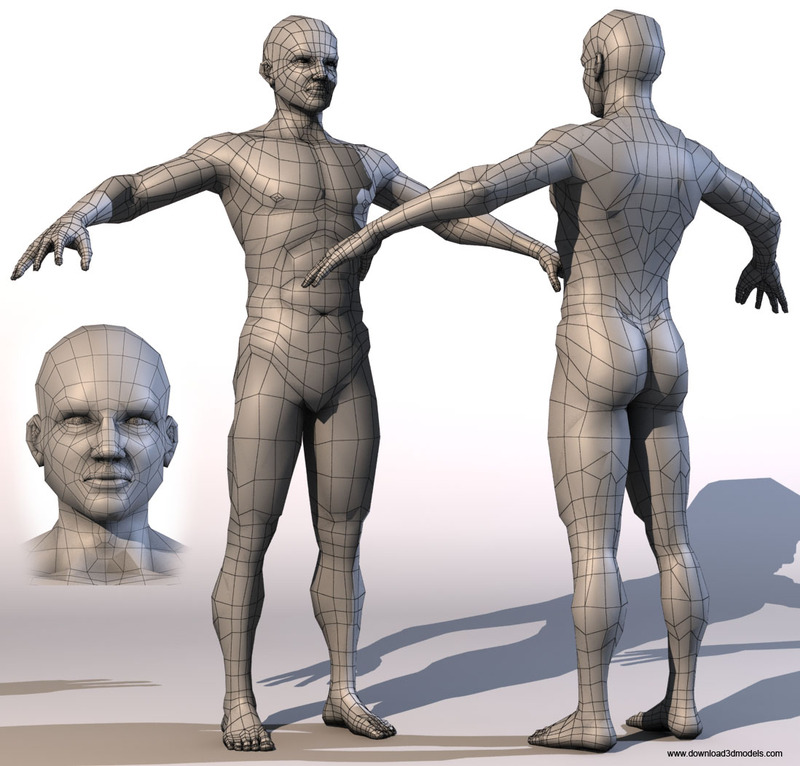 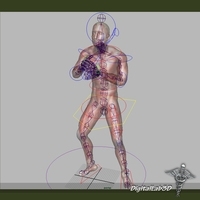 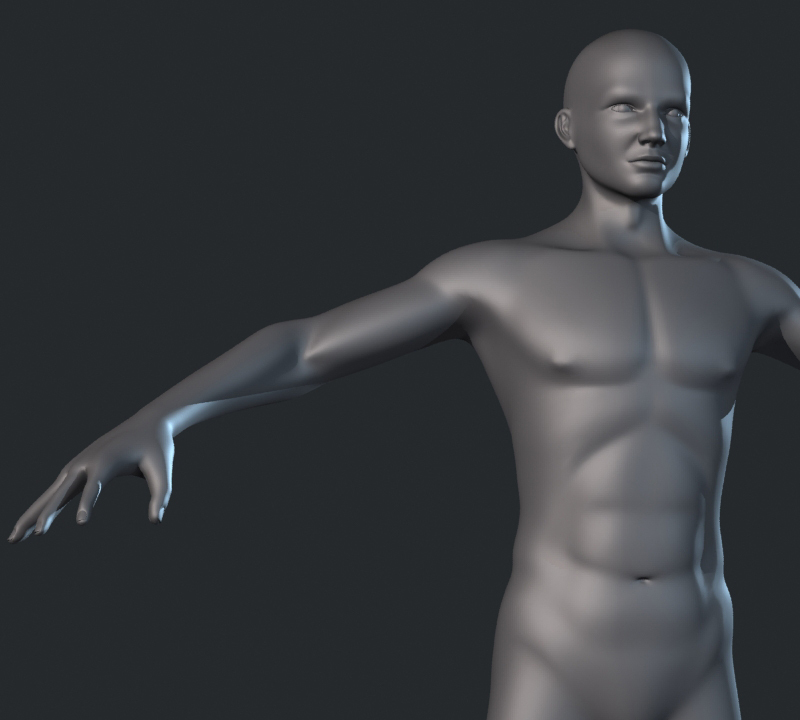 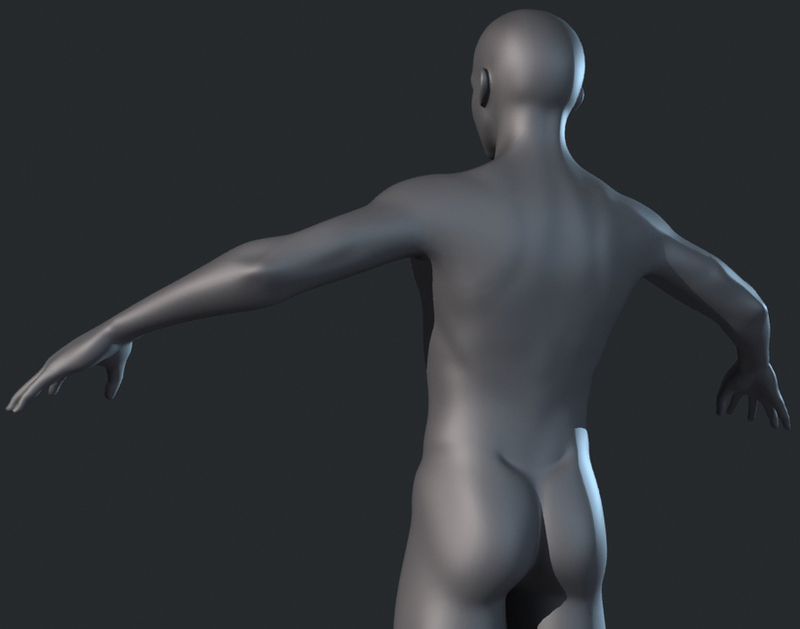 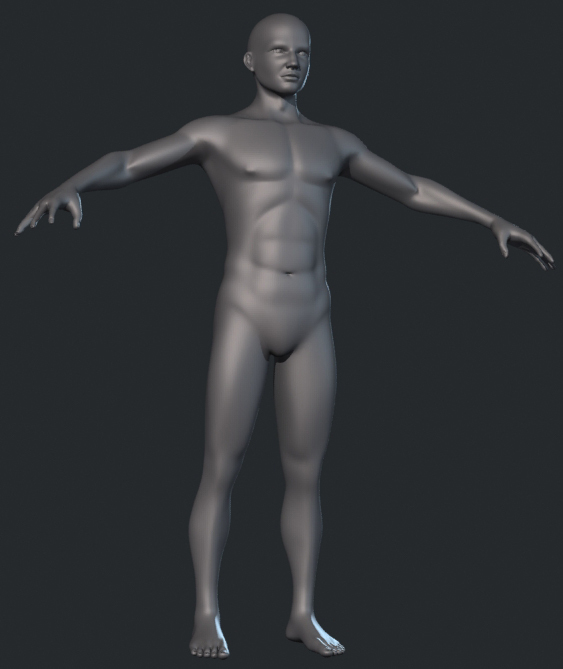 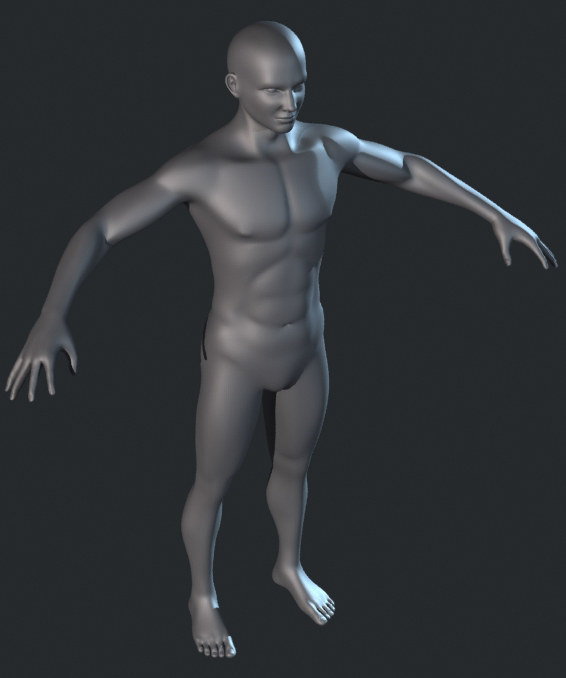 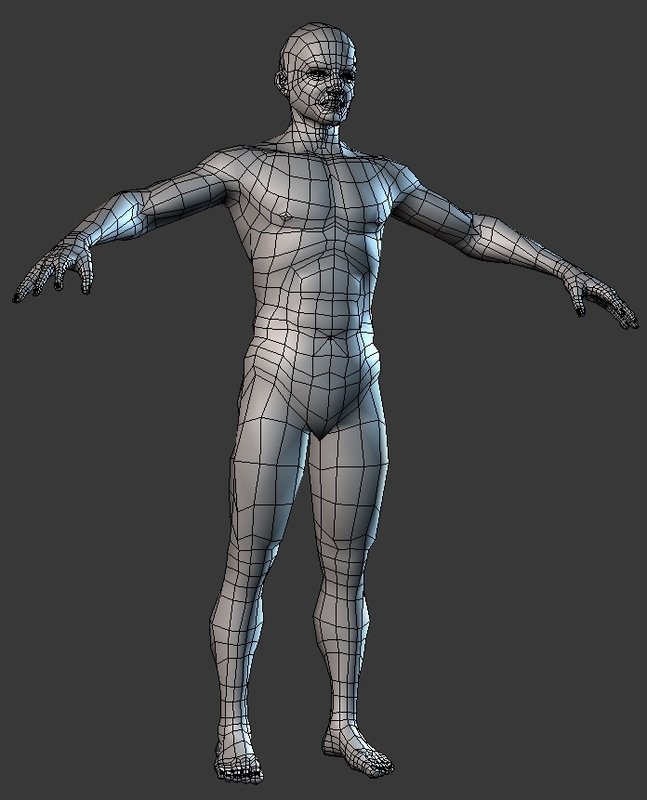 a detailed model of male body with a clean wireframe and edgeloops that are designed for animation purposes(the model will deform well). 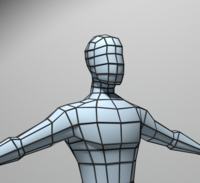 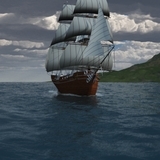 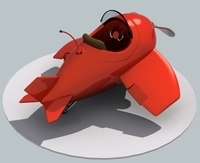 the lowest level contains 7808 polygons. 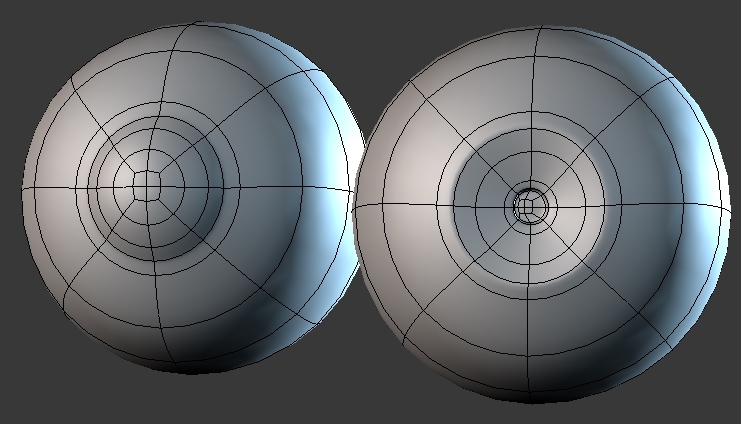 The .obj and .3ds files contain the lowest version, this can be exported into a program of choice, just assign the smoothing again.